How will you begin your day tomorrow? What a day is all I can say! I will leave today behind knowing that tomorrow I will begin a new day in a new way. 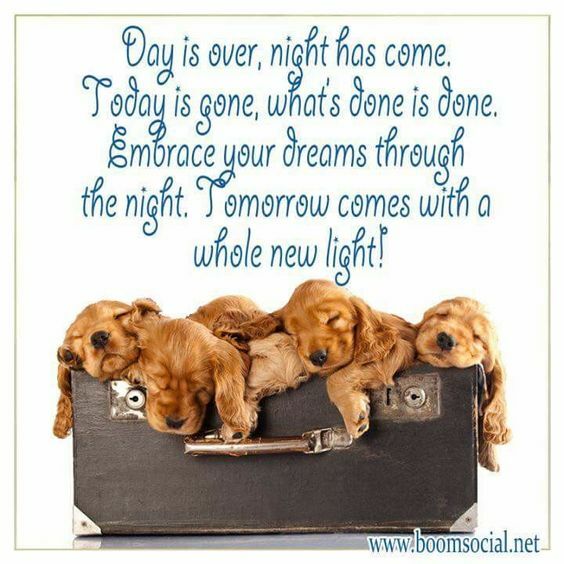 What will you dream of tonight to begin your new day in the morning? This entry was posted in A Message for tonight, White Eagle and tagged Good Night, tomorrow. Bookmark the permalink. ← What is broken in the world?